Written by Alex Paknadel (Arcadia, Turncoat) and illustrated by I.N.J. Culbard (2000AD, Brass Sun)! 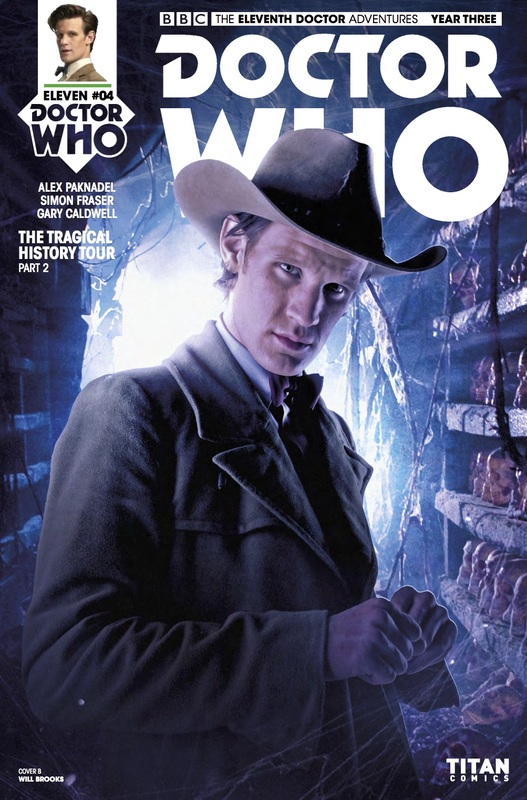 New adventures of the Eleventh Doctor, as played by Matt Smith!